We’re giving you the lowest rate possible – and we guarantee it! You will never have to worry about paying a booking fee! You only need to pay a deposit when you book your trip in advance! 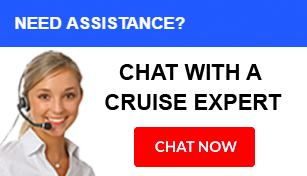 CruiseDirect is a leading online cruise travel company dedicated to providing customers with better deals than any other cruise website and access to great deals on cruise vacations. 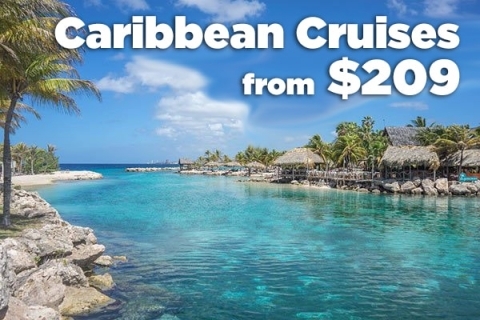 Offering special rates and savings on cruise bookings with some of the most popular cruise lines in the world, we are so confident in our cruise packages that each and every deal is backed by a price guarantee. 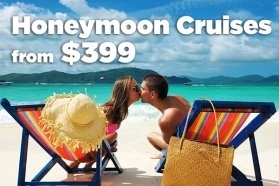 You won't find these prices on other cruise booking sites. 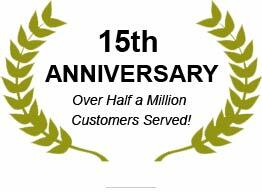 Since 2001, we've helped our customers find the perfect cruise packages and book dream cruise vacations for less. We are a cruise finder and booking website committed to helping you research all your cruise travel options to find a cruise that fits what you're looking for. After you find a cruise the perfect cruise, make your reservation with our cutting-edge booking engine. We are the best site to book a cruise with because we are driven by our passion for cruise ship travel. Book a cruise today and enjoy the excitement of cruising the world with us!